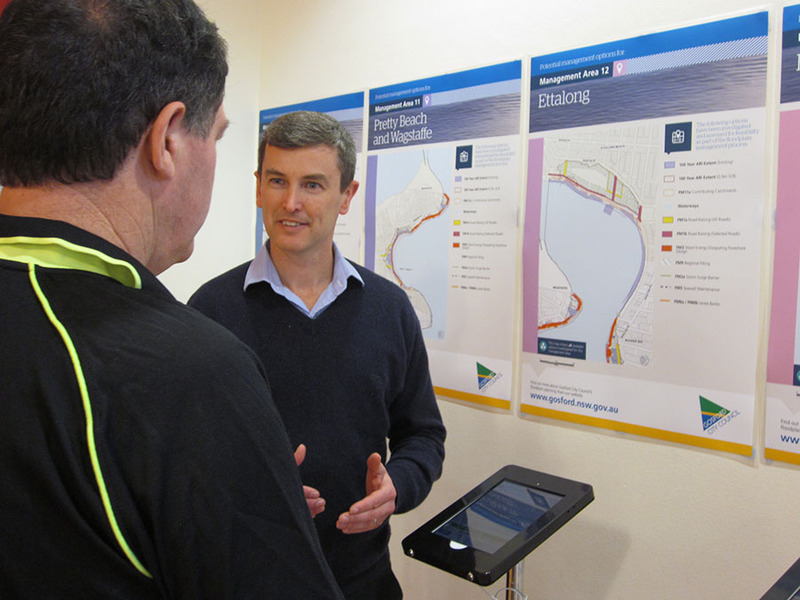 Gosford City Council required meaningful consultation with the community and key stakeholders in order to develop the Brisbane Water Flood Risk Management Plan. The consultation process involved the planning, promotion and delivery of five community forums and workshops. Flagship Communications was responsible for providing strategic communication advice and facilitation of community workshops. This included providing advice on how to increase participation in community workshops and forums through, written publications, website content, digital presentations and online surveys. As well as the planning and facilitation of workshops and community forums. As a result of our advice council was able to attract considerable community interest in the project with over 170 people attending the various forums and workshops. Participants in the forums and workshops rated them as being very helpful and productive.